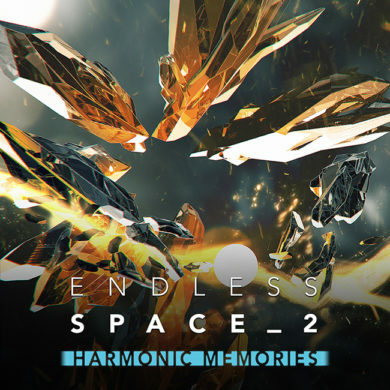 The original soundtrack to Endless Space 2: Harmonic Memories offers 9 tracks composed by FlybyNo. The new tracks of the album are remix from the first Endless Space game. 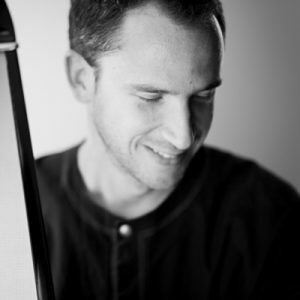 FlybyNo chose a handful of tracks among the fans favorites, in order to remix them in an electro and space-opera style, closer to the Endless Space 2 artistic direction. Available since the 15th of November.